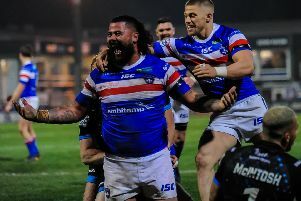 Wakefield Trinity have a team that can "go all the way" this season, insists influential forward David Fifita. 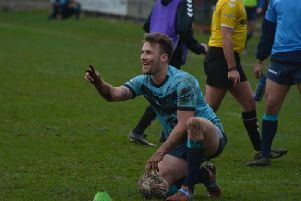 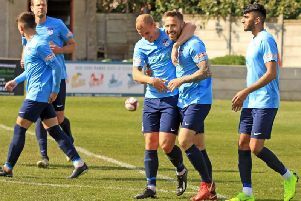 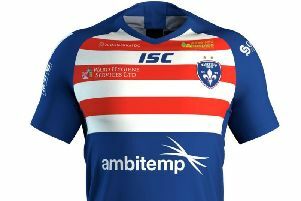 Wakefield Trinity's 2019 Dacia Magic Weekend shirt has been inspired by the club's 1992 Yorkshire Cup winning side. 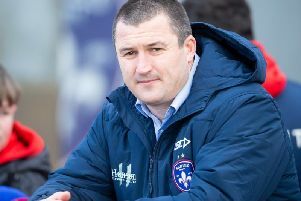 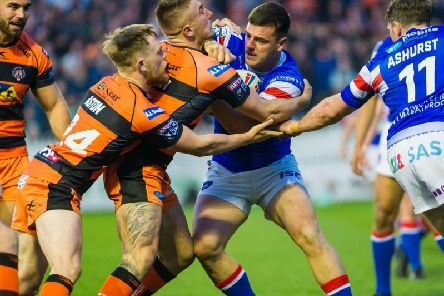 There is plenty of spirit and fight about Wakefield Trinity, insists Chris Chester after last night's narrow win over Huddersfield Giants. 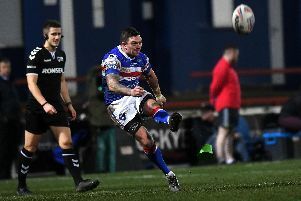 It was a script that Danny Brough could have wrote himself. 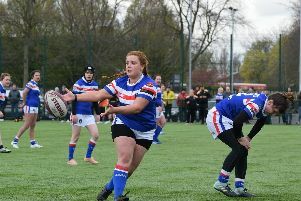 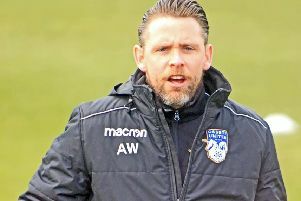 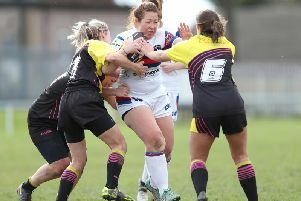 Dani Swaine thought she had played her last game in Women’s Super League. 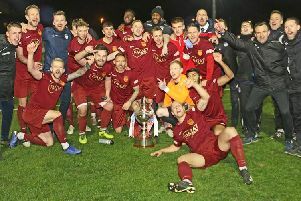 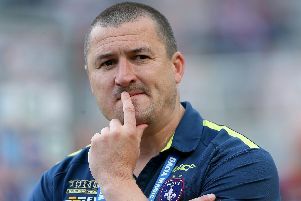 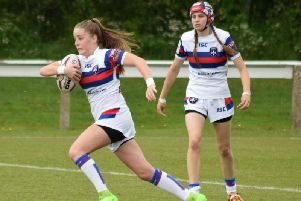 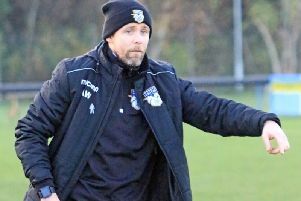 Wakefield head coach Chris Chester is actively seeking new additions to his squad following Trinity's latest long-term injury blow. 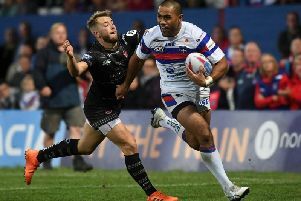 Wakefield Trinity centre Bill Tupou is expected to spend three months on the sidelines due to a groin tear. 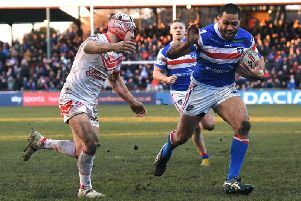 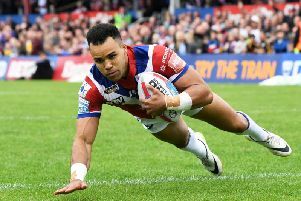 Bill Tupou will miss Wakefield Trinity's Super League fixture against Huddersfield Giants on Friday (7.45pm).